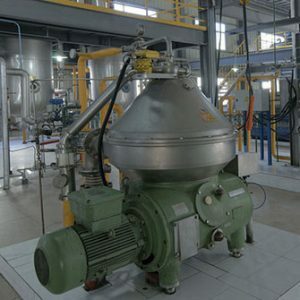 The products of the unsaturated fatty acids in the oil and fat or the products produced by the hydrolysis are easily decomposed into volatile low molecular aldehydes, ketones and acids, which cause deterioration of the quality of the oil. This kind of deterioration will not only cause various odors and odors, but also make the color of the oil deeper, and it can also produce toxicity and reduce its nutritional value. 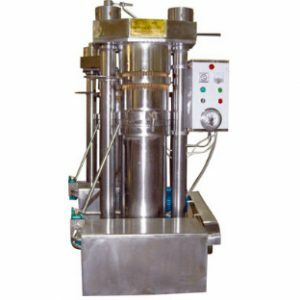 The characteristics of the deterioration of fats and oils are mainly as follows. The odor generated by the oil during storage is often referred to as “back odor” and “sour odor”. Back odor refers to the odor generated by oxidative decomposition in the initial stage of oil deterioration. When oxidized and decomposed to a considerable depth, and more oxidized products are decomposed into low molecular weight aldehydes, ketones and acids, etc., they have The pungent odor becomes “sour rancid”. Both aftertaste and rancidity are phenomena that occur when oils are deteriorating. In some respects, they are very similar. However, because the oxidation reaction of oils and fats is very complicated, sometimes the aftertaste and rancidity coexist, and there is no obvious boundary. When vegetable oils and fats contain a large amount of unsaturated fatty acids, they are easily oxidatively decomposed during storage, increasing the peroxide value, increasing free fatty acids, increasing the acid value, and simultaneously producing aldehydes and ketones, thereby causing the oil to lose its original value. The fresh scent and taste produce a pungent odor and an unpleasant taste. This phenomenon is called rancidity. 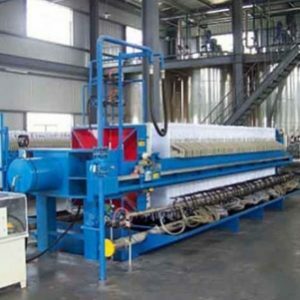 After refining, the oil generally shows a pale yellow color or is nearly colorless, but in the later storage process, it will gradually change to the original oil color before refining. This phenomenon is called color return. 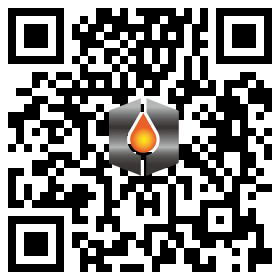 The color stability of the color-returning oil is lowered, and it is affected by the outside world. When it is slightly oxidized, the color is deepened. Therefore, the degree of coloration of the oil during storage reflects the stability of the color of the oil and fat. 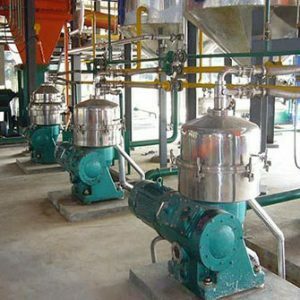 Generally, the color of the oil will appear after storage, mainly due to the oxidation of tocopherol to 5,6-anthraquinone pigment, and the isomer of the pigment or the low molecular weight of the pigment may also be related to color reversion. The condition of color return varies with storage conditions and time. When the color return reaches the highest level quickly, the fastest can be a few hours, and the slower can also be half a year. Under the same conditions, different oils have different degree of color reversion. Soybean oil is composed of special pigments, and the phenomenon of color reversion is less. The phenomenon of cottonseed oil discoloration is prominent, which may be related to the gossypol content in the oil before storage. The rancid oil not only smells bad, but the oil with deep rancidity also produces toxins and even poisoning. The nature of the toxin is determined, mainly the peroxide produced by the action of oil and oxygen in the air. Whether oil can be safely stored is closely related to environmental conditions. 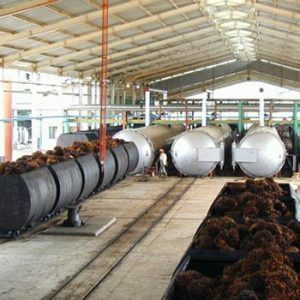 Environmental conditions are suitable, oil can be safely stored for a longer period of time, environmental conditions are not suitable, oil is easy to oxidize and decompose, rancidity and deterioration, can not be safely stored, usually affect the safety of oil storage factors are the following. The oxidation of oils and fats is not only related to the composition of fatty acids, the length of carbon chain and the degree of unsaturation, but also to the location of fatty acids on the glycerol group. The shorter the carbon chain of fatty acids, the higher the degree of unsaturation, the easier to oxidize. When unsaturated fatty acids are located in glycerol-a position, the higher the activity, the easier to oxidize and the worse the stability. All natural vegetable oils contain special antioxidants, namely natural antioxidants, which are high in oil and fat, long oxidation induction period and good stability. Generally speaking, vegetable oils have a higher degree of unsaturation than animal oils, but their stability is higher than animal oils, because there are trace natural antioxidants in vegetable oils. Antioxidants and synergists must be added to highly refined oil products, and safe storage ensures the safety of oil products. Increasing temperature can accelerate the oxidation reaction of oil, enhance the activity of fatty acids, promote the growth and development of microorganisms, and secrete proteins and lipase, which can accelerate the oxidation and decomposition of unsaturated fatty acids in oil and deteriorate. Within the range of 60-100 degrees, the rate of acid deterioration of oil and fat increases about twice with the increase of 10 degrees. On the contrary, lowering temperature can stop or delay the rancidity of grease and improve the stability of storage. Water not only enhances the hydrolysis of oils and fats, but also increases the activity of enzymes, which is conducive to the growth and development of microorganisms. Therefore, more water content in oils and fats will easily promote the hydrolysis and acidification of oils and fats. It is generally believed that the hydrolysis will be strengthened if the water content in the oil exceeds 0.2%. The higher the water content, the faster the hydrolysis will be, and the oil will quickly deteriorate and lose its use value. It can be seen that the moisture content in oil is an important factor that causes oil rancidity. Light can stimulate the photosensitive substances in the oil, causing the oxidation reaction of the oil, especially the ultraviolet light in the sunlight, which has higher energy, is beneficial to the activation of oxygen, can promote the oxidative deterioration of the oil, and the light-oxidizing effect of the light on the oil with the light wave The characteristics are different, especially for light with a short wavelength and high energy. At the same time, under the irradiation of sunlight, the vitamin E in the oil is destroyed, and the antioxidant capacity is weakened, so that the rate of oxidation and rancidity of the oil is also accelerated. In order to delay the oxidation of oil, it is necessary to reduce the exposure of sunlight. Oxygen in the air is a major cause of oxidative deterioration (auto-oxidation) of fats and oils. The rate of oxidative deterioration of oil and fat is related to the concentration of oxygen, the surface area of contact with air, the length of time and the composition of oil; on the contrary, the oil filled in a closed container or stored in an inert gas can effectively improve its storage stability. . 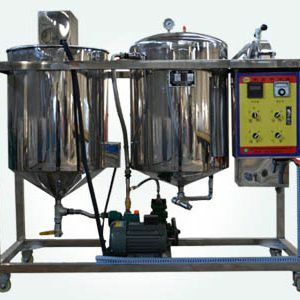 Therefore, the grease should be stored in a sealed condition, and the inert gas should be filled under conditions, or the tank should be filled as much as possible to reduce the chance of contact between the grease and oxygen. Trace metals can promote the oxidation of oils. Because of their existence, the induction period of oil oxidation is greatly shortened, and the speed of oxidation reaction is accelerated. When the content of copper and iron in the oil and fat reaches 0.01 mg/kg and 0.1 mg/kg, respectively, the deterioration of the oil and fat can be caused. 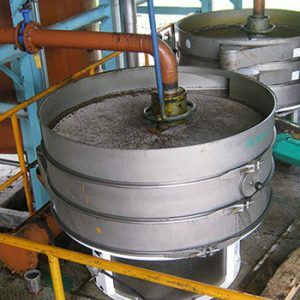 Care should be taken to remove metal ions during the refining process. 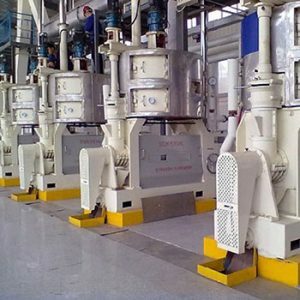 In addition, the metal catalysts used in the hydrogenation process (especially copper and nickel) also enter the grease, which is of great importance to us. Certain metal organic chemicals also promote the automatic oxidation of oils such as chlorophyll. Lipoxygenase in animal and plant cells is also a catalyst for biochemical oxidation of oils, which is high in soybeans. The influence of packaging materials on edible oils and fats is no less than many factors such as light and heat. For example, the light-shielding property, gas permeability and oil resistance of packaging materials are closely related to the stability of grease. The breathability of packaging materials, especially oxygen permeability, is one of the main factors affecting the safe storage of grease. The light transmittance of the packaging material directly affects the strength and frequency of the light received by the grease, thereby affecting the storage stability of the grease. The packaging grease material is in contact with the grease and must not contain components that promote oxidation.